It is expected that the AIDS epidemic will end by 2030 as part of the Sustainable Development Goals. 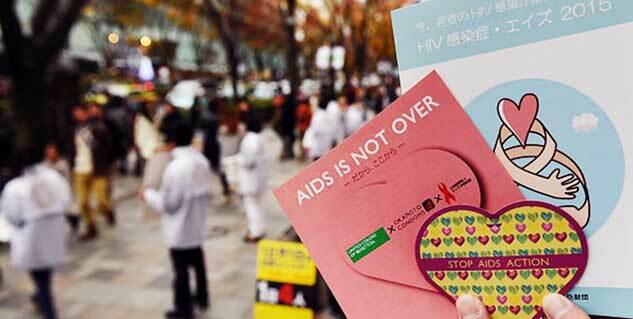 As per United Nations, the cases of HIV infection have reached to a huge number of 78 million. 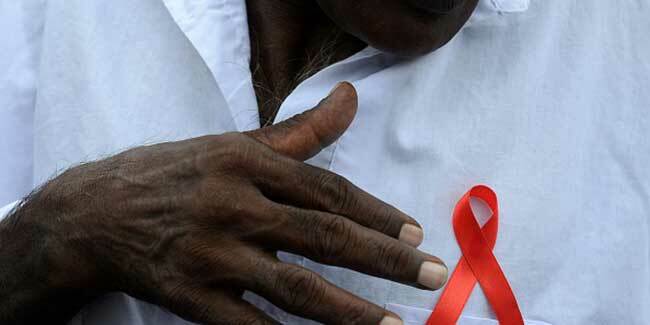 Almost 35 million people lost their battle to life after the first case of HIV was diagnosed. As per Michel Sidibé, Executive Director of UNAIDS, Under-Secretary-General of the United Nations, countries are getting on the Fast-Track—more than 18 million people are on life-saving HIV treatment and country after country is on track to virtually eliminate HIV transmission from mother to child. As per the data, the AIDS is not an epidemic anymore, but there is not a significant progress in the numbers i.e. the number of new HIV infections is not declining among adults, with young women particularly at risk of becoming infected with HIV. We are winning against the AIDS epidemic, but we are not seeing progress everywhere. The As per this press release, girls in sub-Saharan Africa, the transition to adulthood is a particularly dangerous time. Young women are facing a triple threat: a high risk of HIV infection, low rates of HIV testing and poor adherence to HIV treatment.